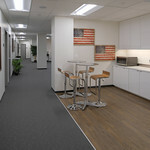 Military contractors in the Washington DC area have become acclimated to the new world of business. 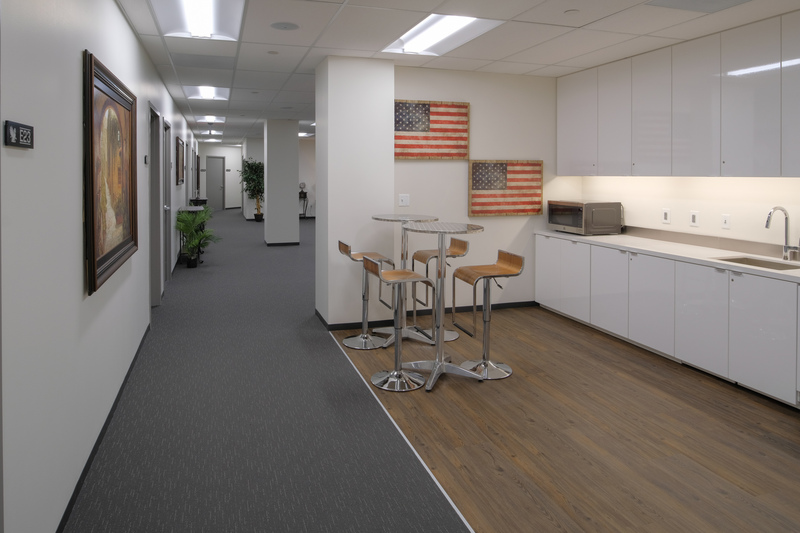 Over the past few year more and more military contractors are adapting to the shared office space environment to operate their business. 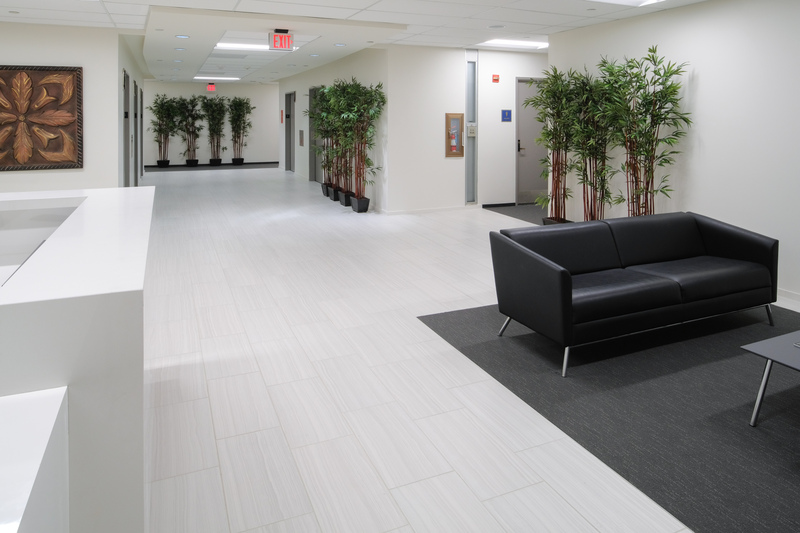 With the opportunity to land large contracts with the many different military forces in the DC metro area, former military personnel and professional contractors alike are readjusting their business model to compete with the big players in this industry. 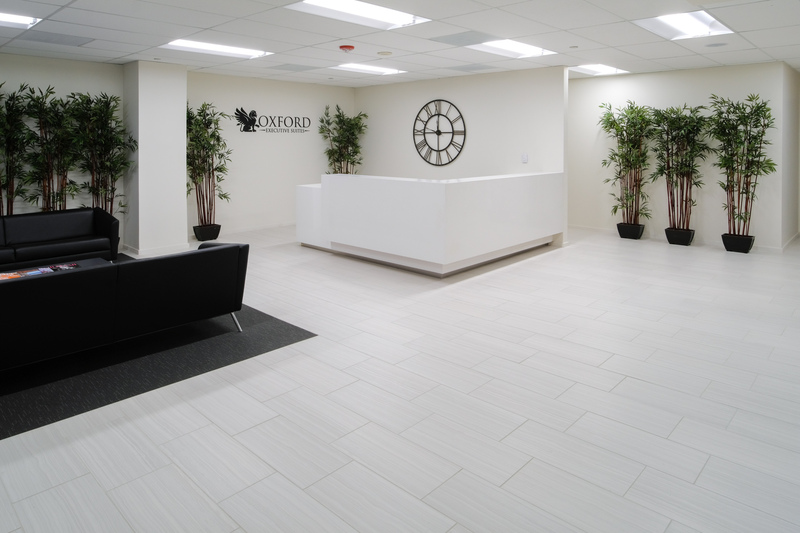 At Oxford, we cater our coworking space towards the military contracting and defense contracting industry. 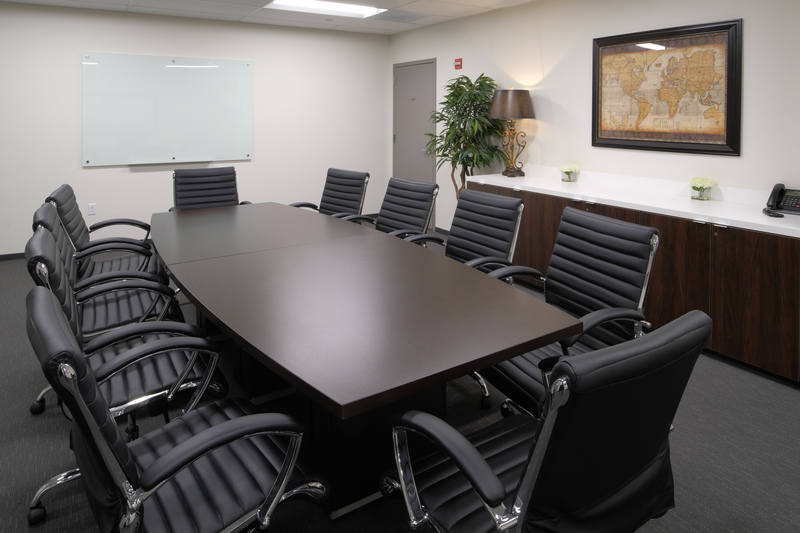 We provide startups and established businesses the workspace they need to attract the large private military companies, hold important meetings in a setting that these corporations are used to and most importantly with amenities that help them to win the bid for these big contracts. 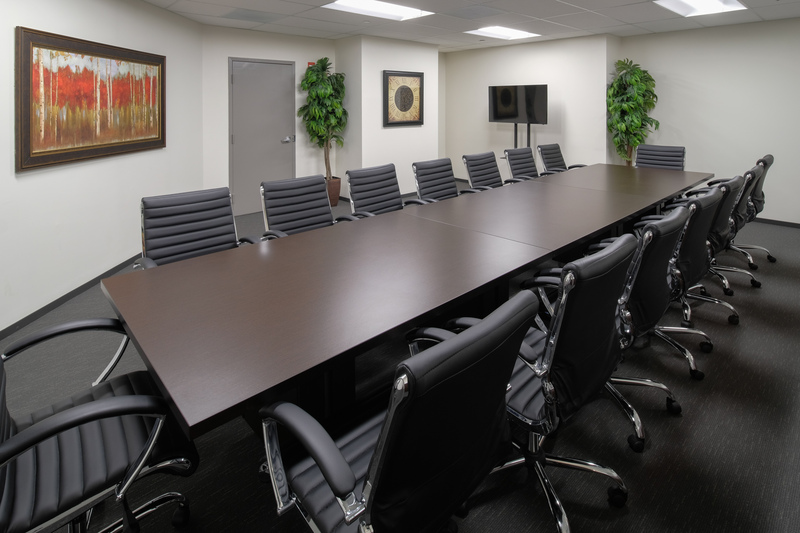 Our coworking space is upscale and provides an ambiance that the major corporation and military defense companies are used to working in. 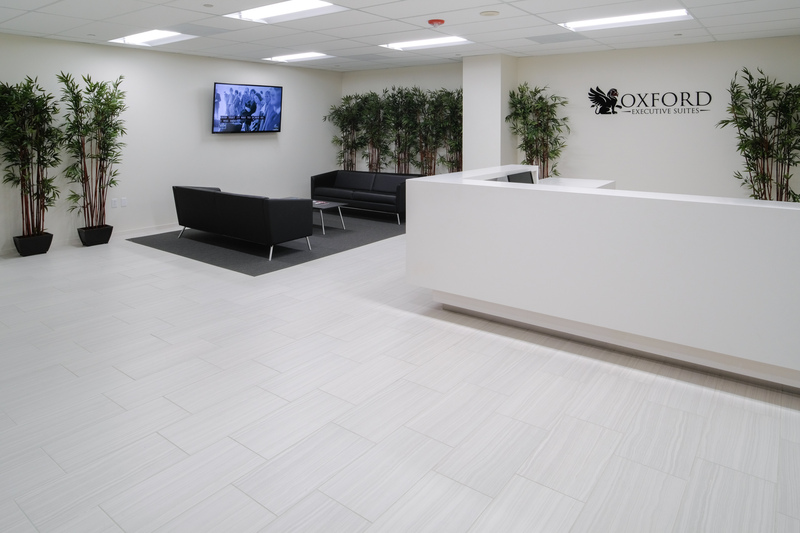 Oxford is strategically positioned near many locations that are important for military contractors. 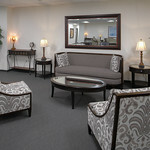 We are just 7-minutes south of The Pentagon on Richmond Highway. 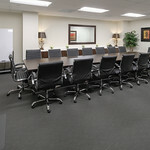 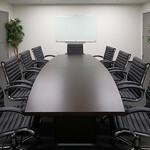 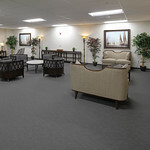 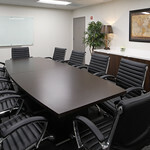 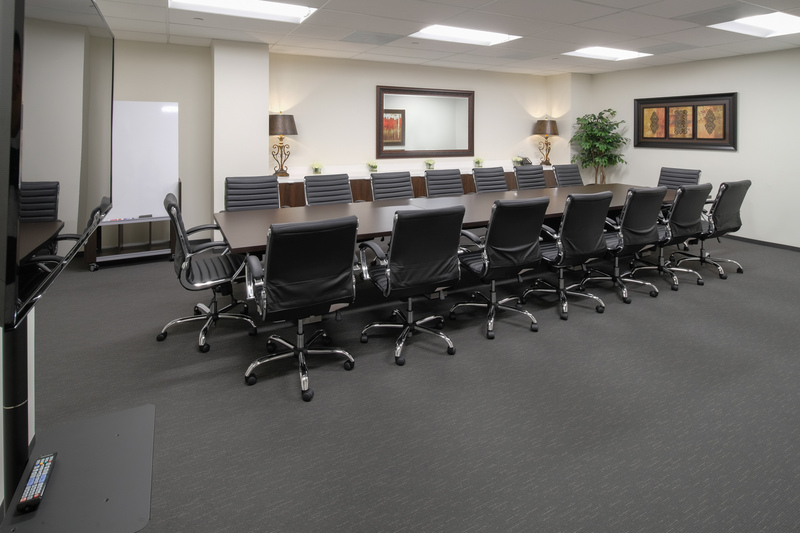 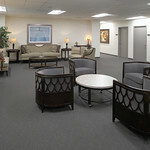 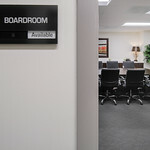 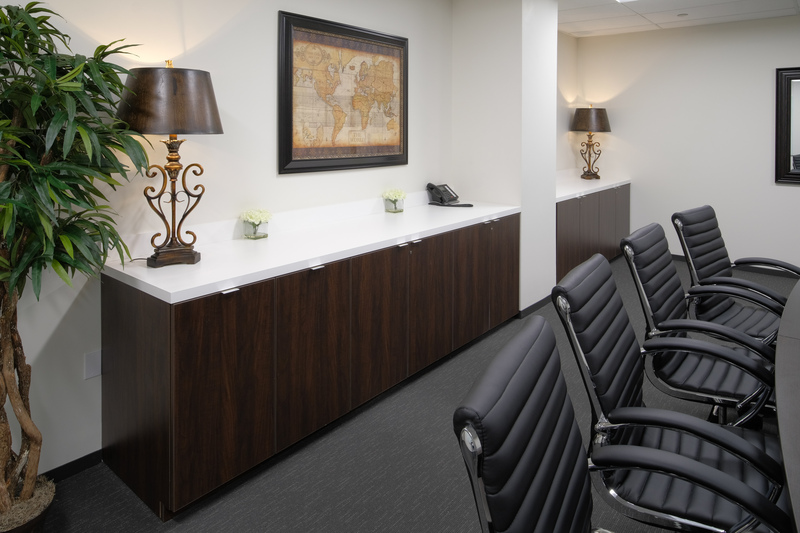 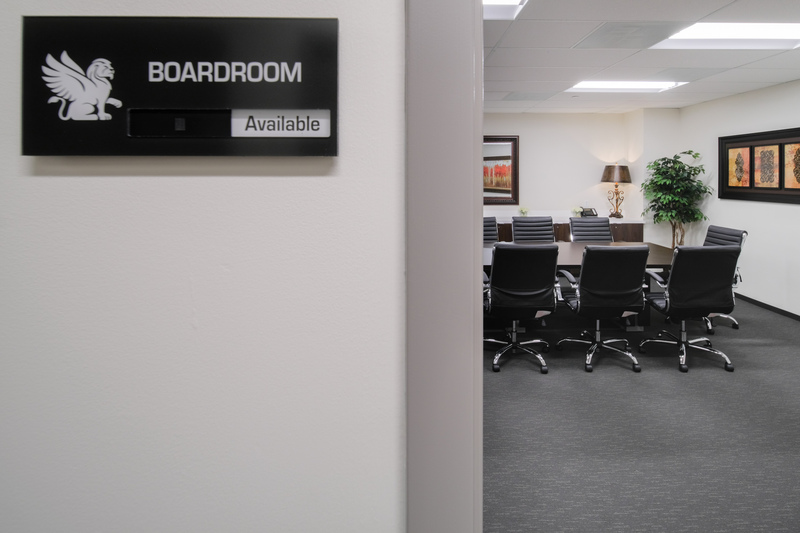 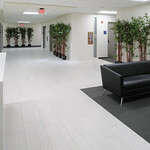 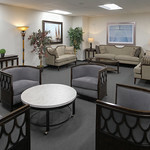 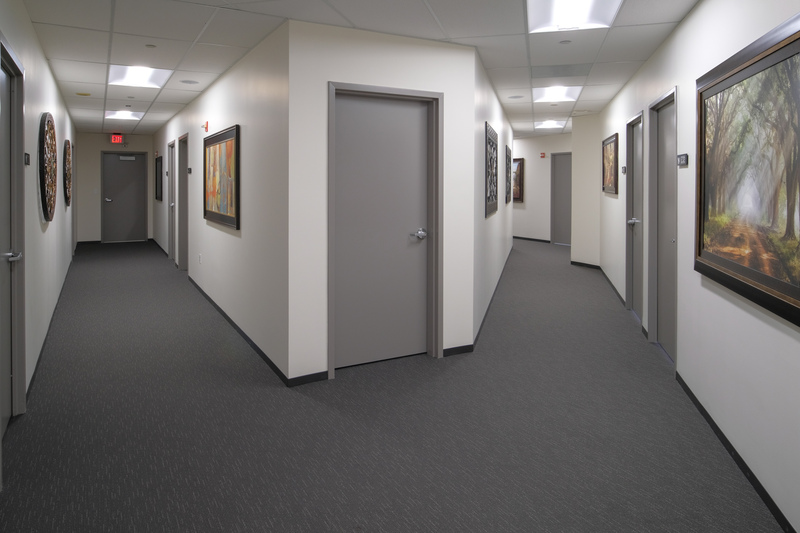 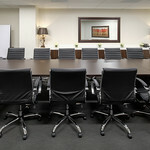 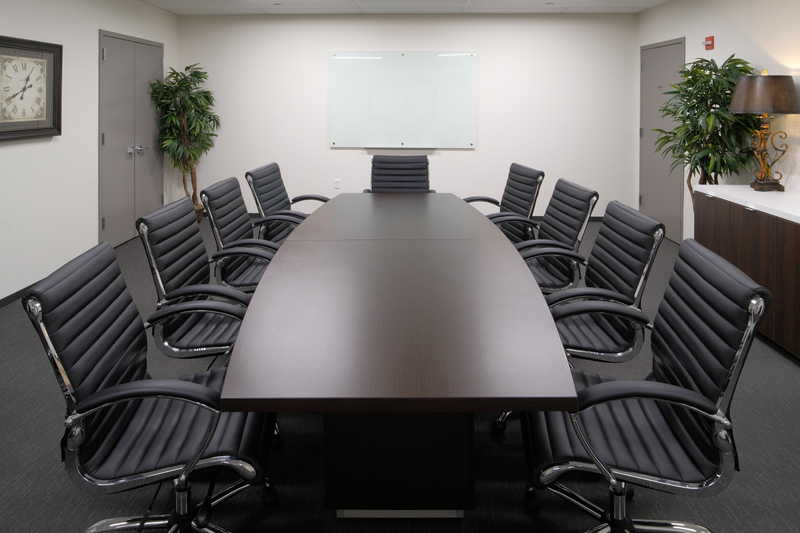 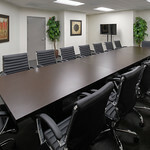 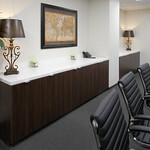 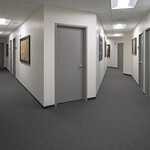 Many of our clients work at The Pentagon or hold meetings in our professional conference rooms. 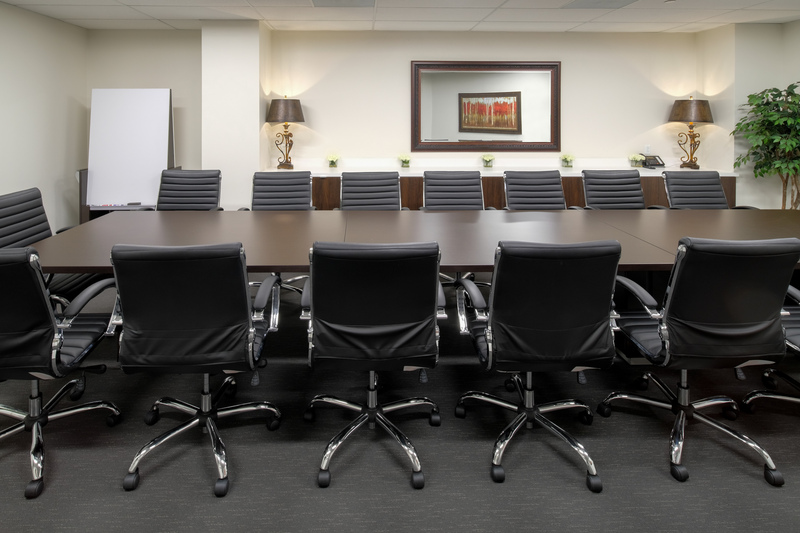 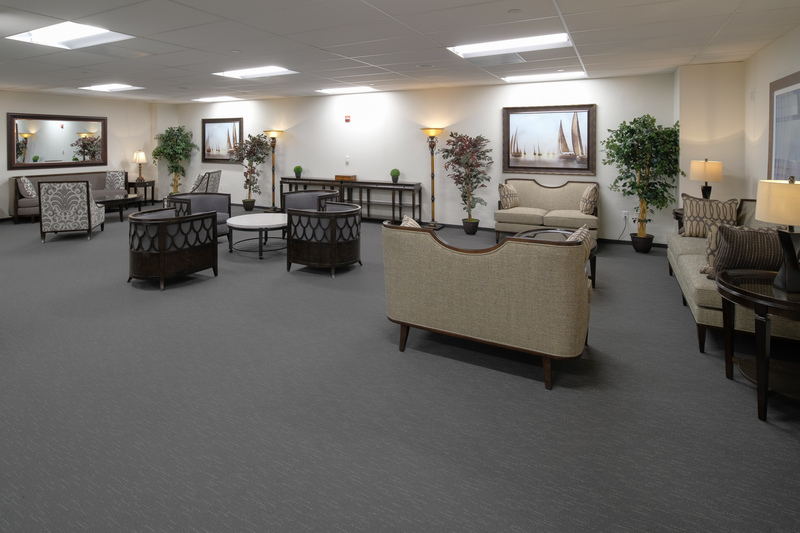 We are located less than 2 miles away from Ronald Reagan National Airport, which provides our defense contractor clients with the ability to host meetings on the same day that the fly in or out of the Nation’s Capitol. 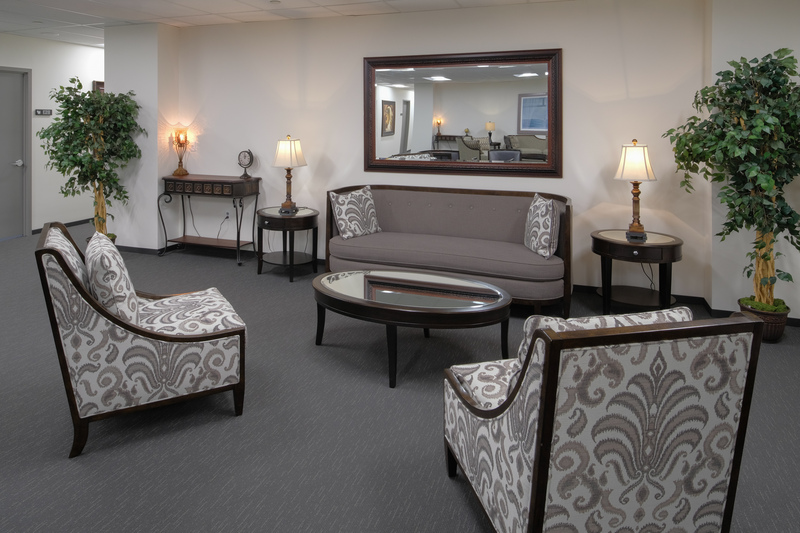 Washington DC is just 3 miles northwest of our shared office location, which makes working with the many military contracting companies in Washington DC very accessible. 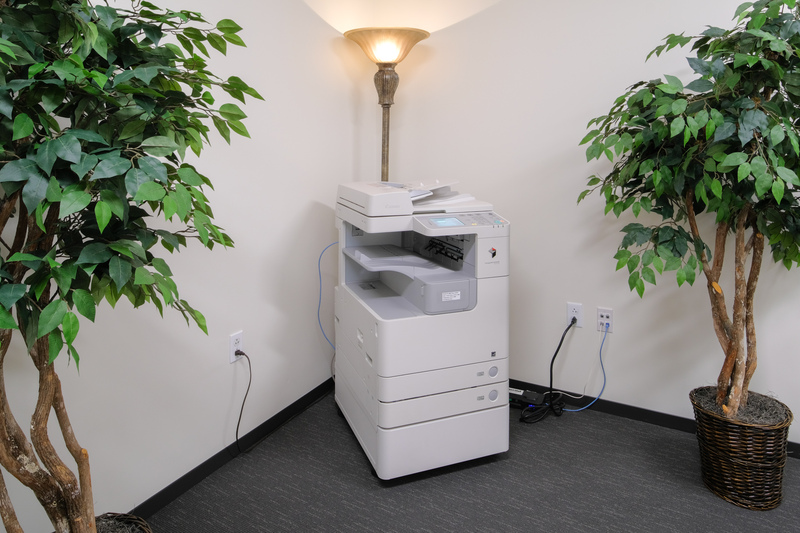 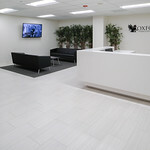 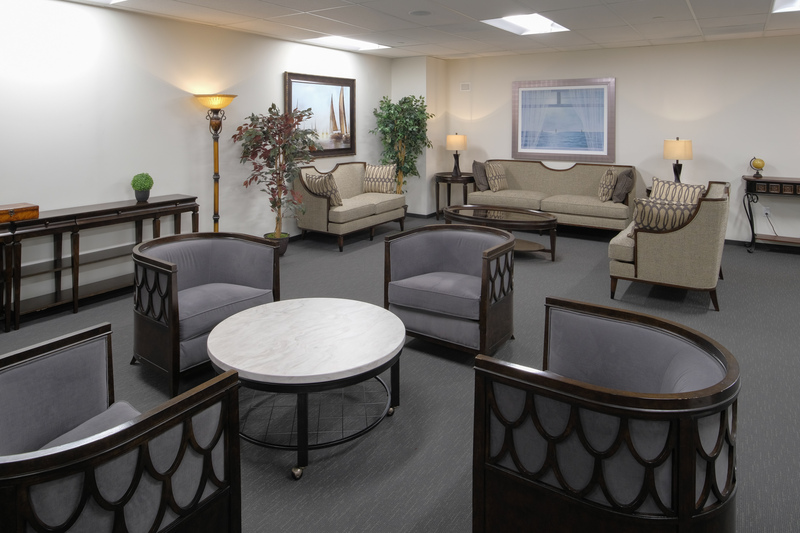 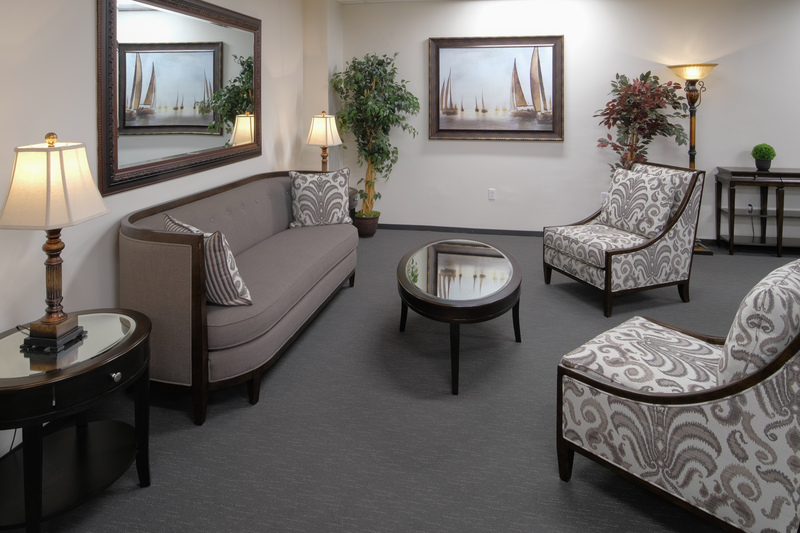 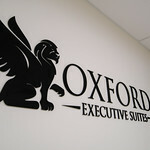 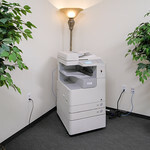 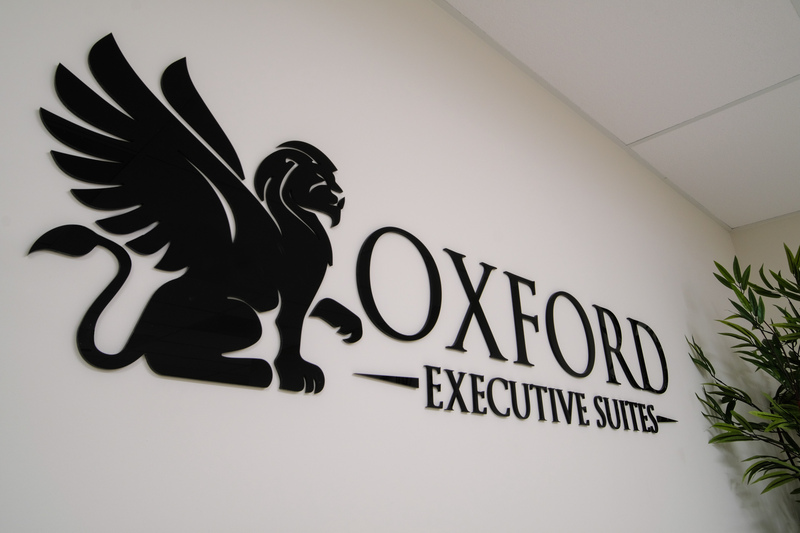 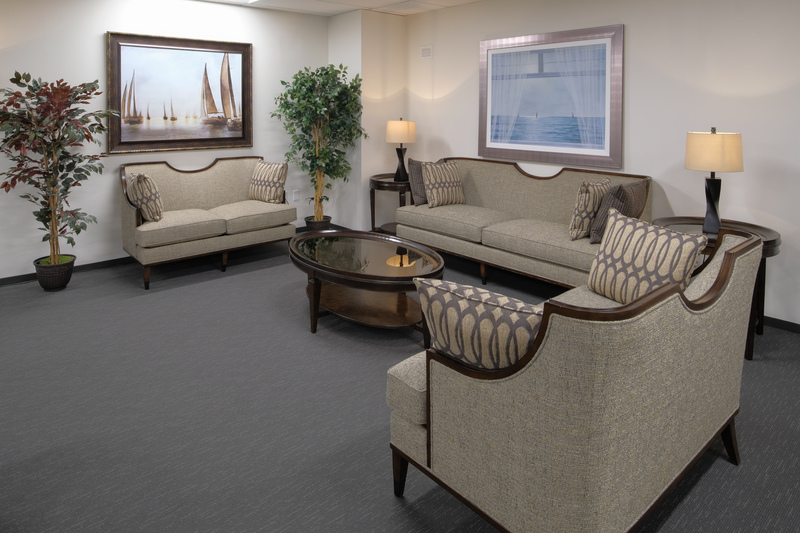 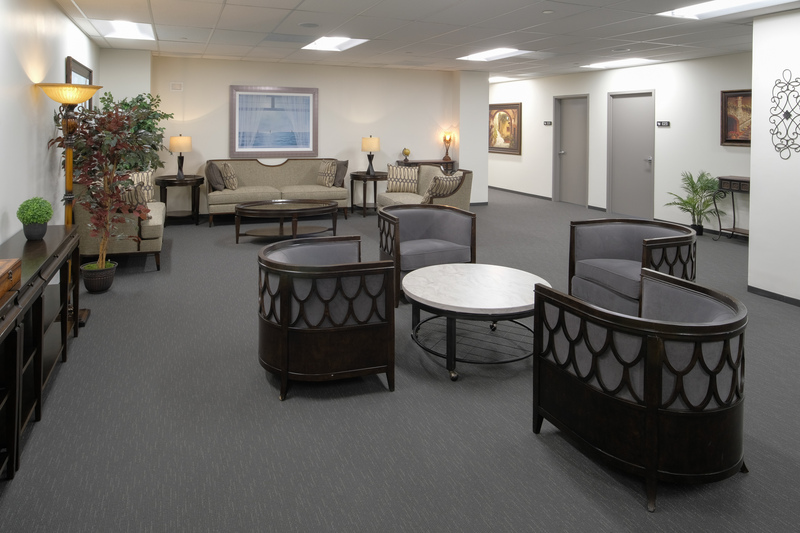 If you would like more information about Oxford Executive Suites, call us or send us a message. 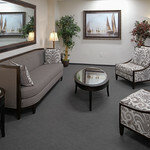 Setup your tour today and ask about our best move in special of the year!